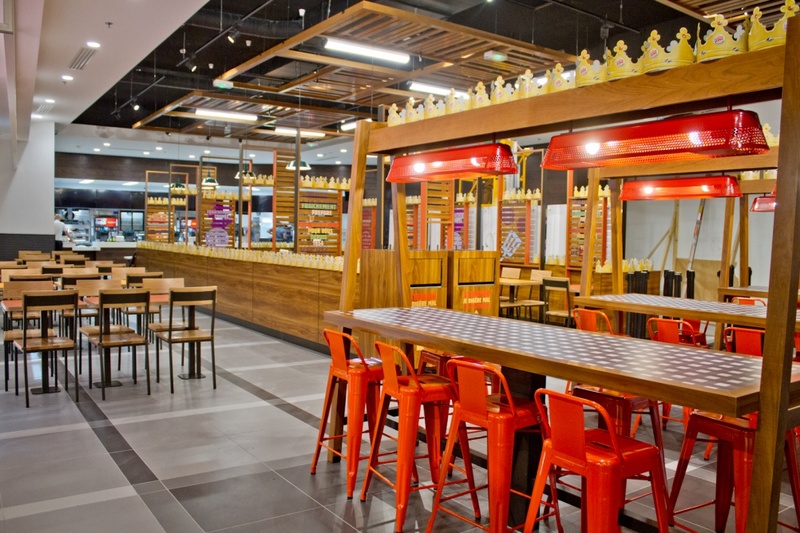 The new-look interiors are being used at Burger King’s Paris flagship store, ahead of a possible global roll-out. 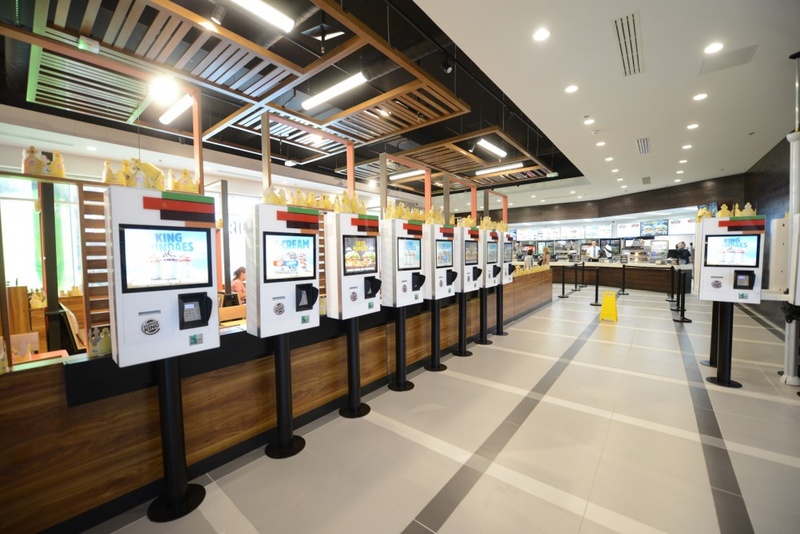 Fast food giant Burger King is launching a new restaurant design that features self-service kiosks and brand detailing throughout the interior. 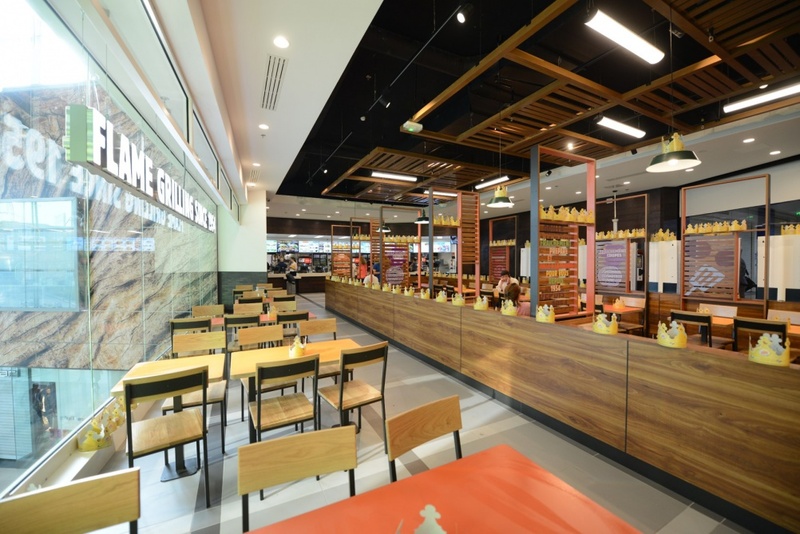 The new-look interiors are being launched at Burger King’s Paris flagship restaurant, which the chain says is its 4,000th restaurant in Europe, the Middle East and Africa, and one of its largest in the world. 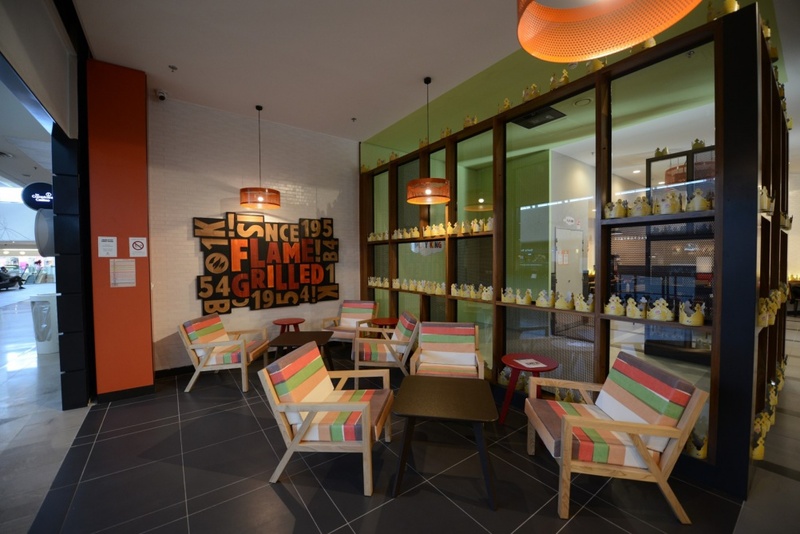 It seats up to 250 diners and features three full kitchens and 12 self-service kiosks. 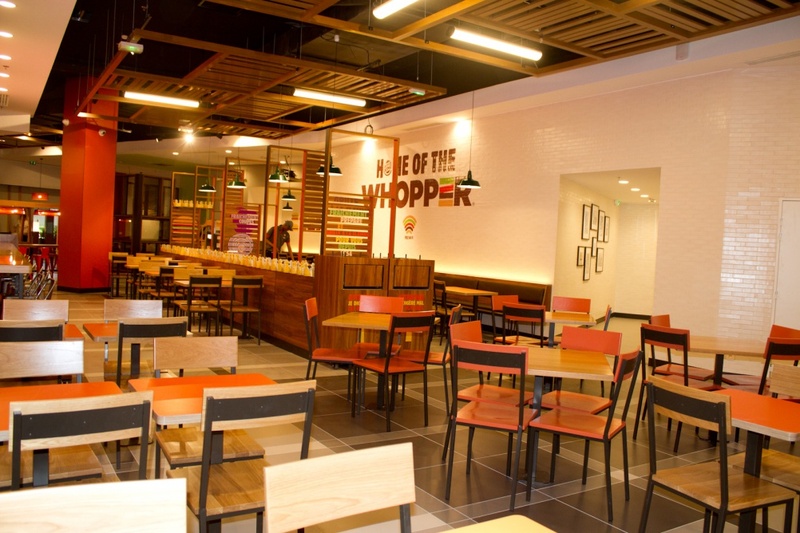 It says the new-look interiors will “serve as an additional option” to be rolled out to other Burger King restaurants around the world. 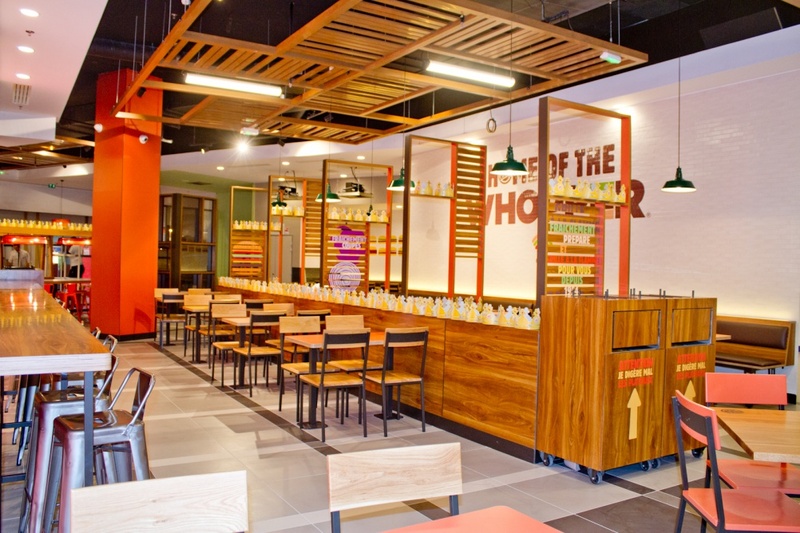 The new-look interiors follow redesigned Burger King packaging, which was created by Turner Duckworth and launched earlier this year. 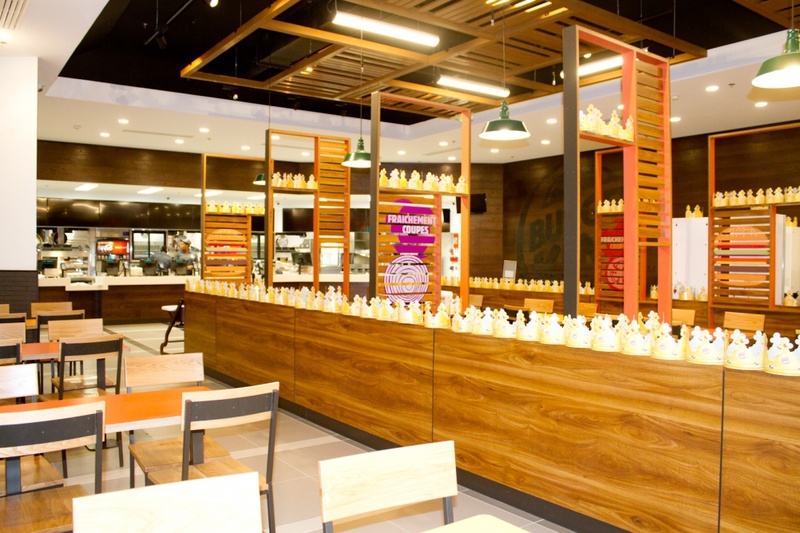 The packaging redesign is part of a wider Burger King branding project that also covers interior design. 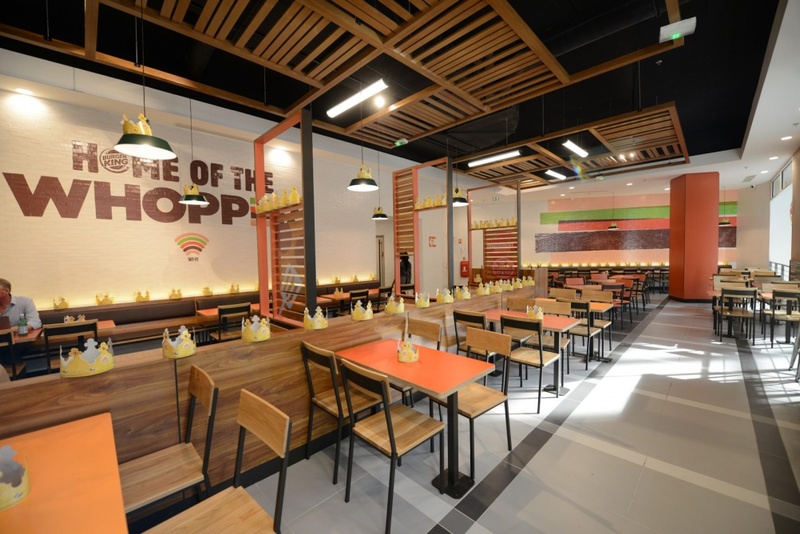 Burger King would not say who has worked on the new interiors concept. The new interior design brings in a variety of colours and new textures including real wood, metal and exposed brick. Open ceilings feature exposed venting and lights as well as exposed beams. 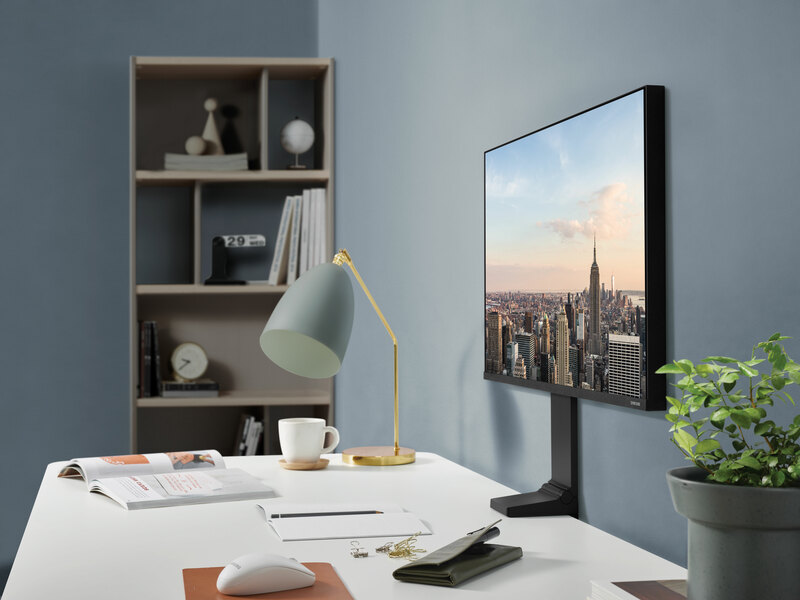 There are multiple seating areas including a lounge area, “community tables” and a special area where children can play with digital screens and “interact with the brand in entertaining and fun ways”. 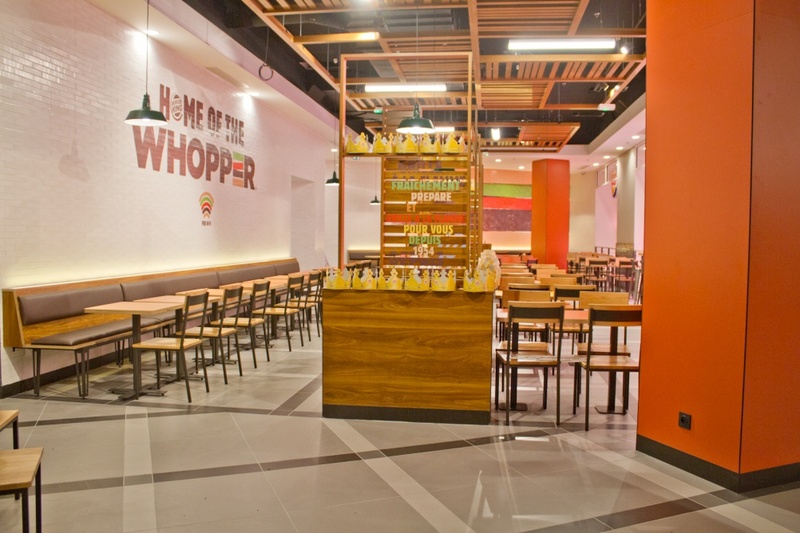 Burger King says there are also “subtle cues” to its branding throughout the interiors, such as embossed logos “seared” into solid wood tabletop surfaces and a “heritage wall” replete with photographs showing the history of the brand. 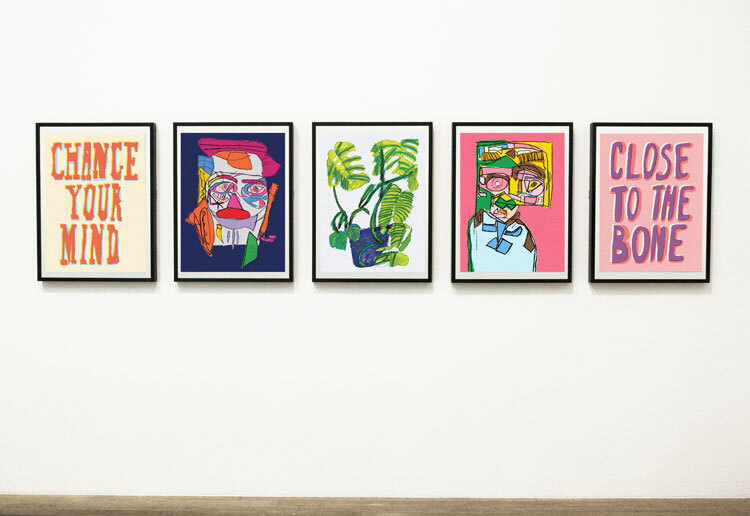 The interiors, which were created by KFC’s in-house team, feature exposed ceilings and textured brick-effect walls as well as photographs and illustrations from commissioned artists that represent the ingredients in KFC’s food. 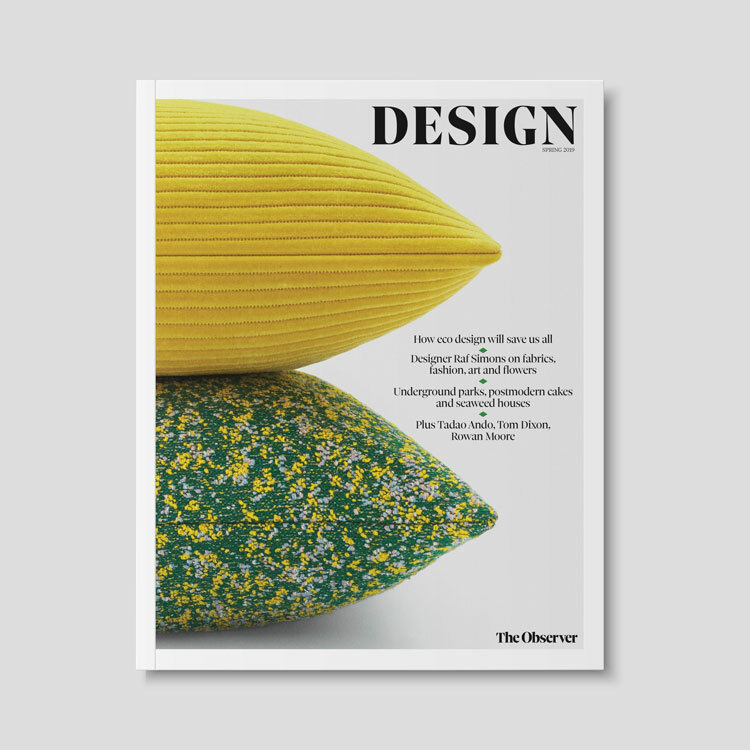 Harsh angular profiles, stark regimented layout, it feels reminiscent of a cold school dining room or former soviet peoples canteen… not feeling it I’m afraid.